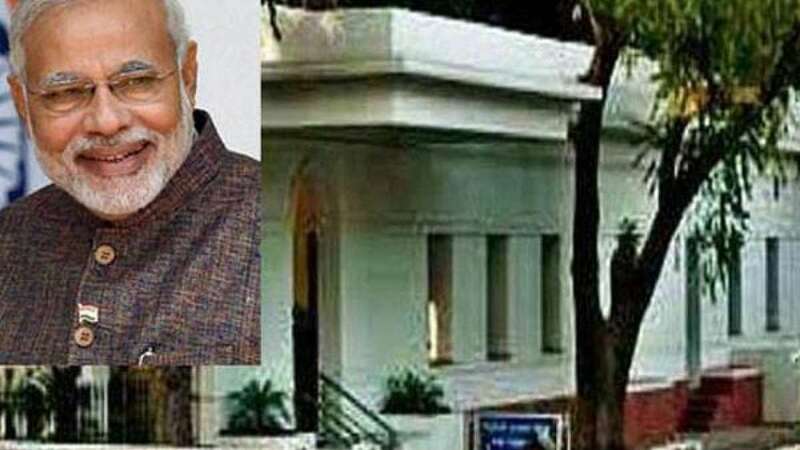 New Delhi : Panic situation took over after three back to back gun shots were heard near the residence of Indian Prime Minister Narendra Modi on Wednesday evening. It later turned out to be an accidental firing happend when AK-47 assault rifle of the gunman of a PCR van, Victor 35, went off. Nobody sustained injuries in the act. Head constable Amarpal self called to police contol room informing about the accidental firing from his rifle while taking charge. In wake of Paris shoot out, the Kamal Ataturk Marg was taken under heavy security cover. Disciplinary action including suspension may be initiated against the cop.